It's Christmas in July! 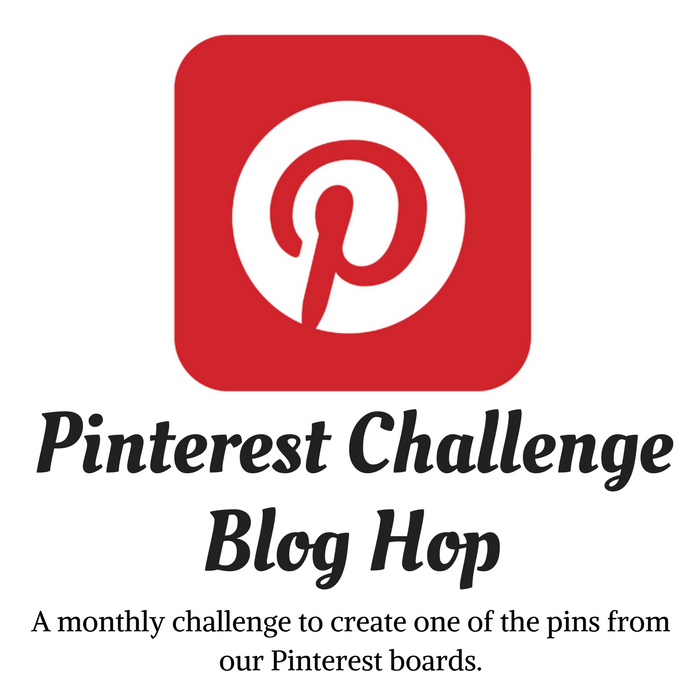 We're so excited to join with a group of our blogging friends to co-host this month long link party! It's never too early to begin thinking about Christmas and planning ahead for décor ideas, activities, recipes, gift ideas, and so much more! It's one way to beat the holiday rush! 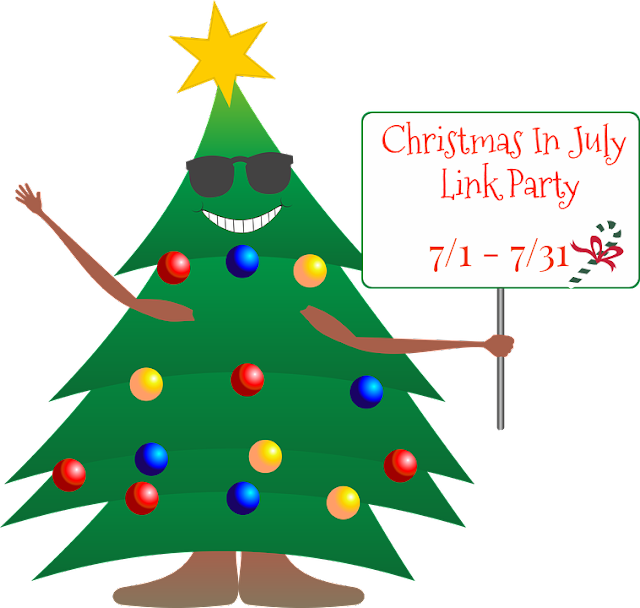 We'd love to have you add your ideas and projects to our Christmas in July Link Party. Each of the co-hosts will be sharing a Christmas themed post today. 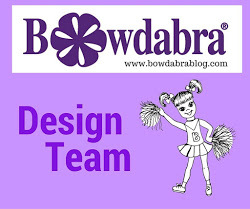 We hope you'll stop by their blogs and have a look! Decorative No- Sew Santa Basket! It's so easy to make - just copy and paste the Santa pattern, cut out on felt, glue together and lightly stuff. Then glue onto a oval wicker basket! I think we can all use one of these during the holidays. You can check out the complete tutorial here! Now it's time for you to share and link up your Christmas crafts, décor and party ideas, activities, and recipes! Share as many posts as you'd like! Dust off your posts from Christmas past and join the party! 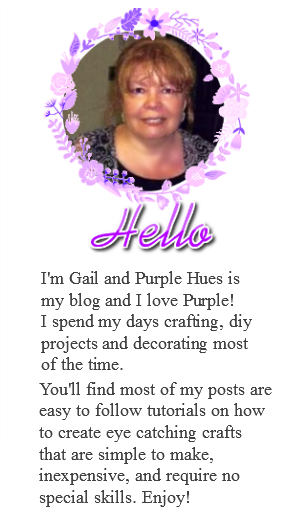 And don't forget to check back throughout the month for lots of inspirations! Please don't add any posts that aren't related to Christmas. Posts that don't fit the Christmas theme will be removed.